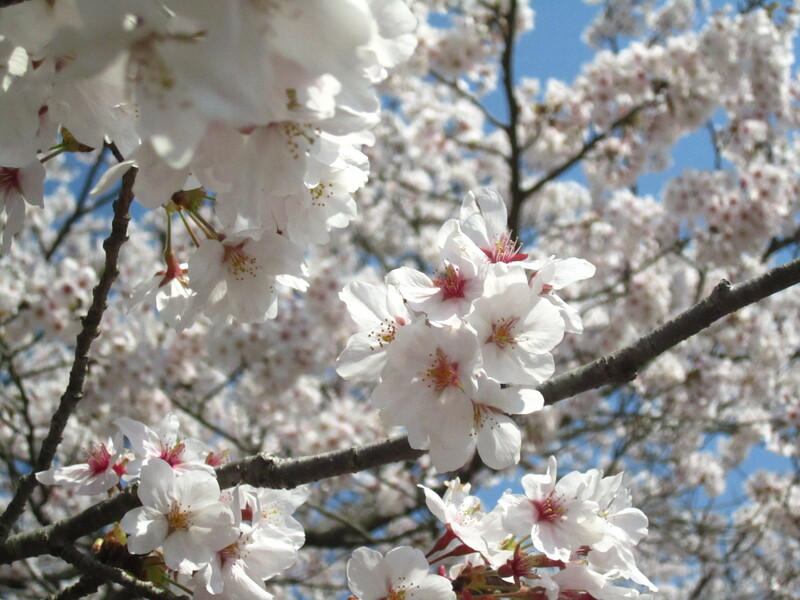 It’s my birthday ♪♪ Enjoy some cherry blossoms. 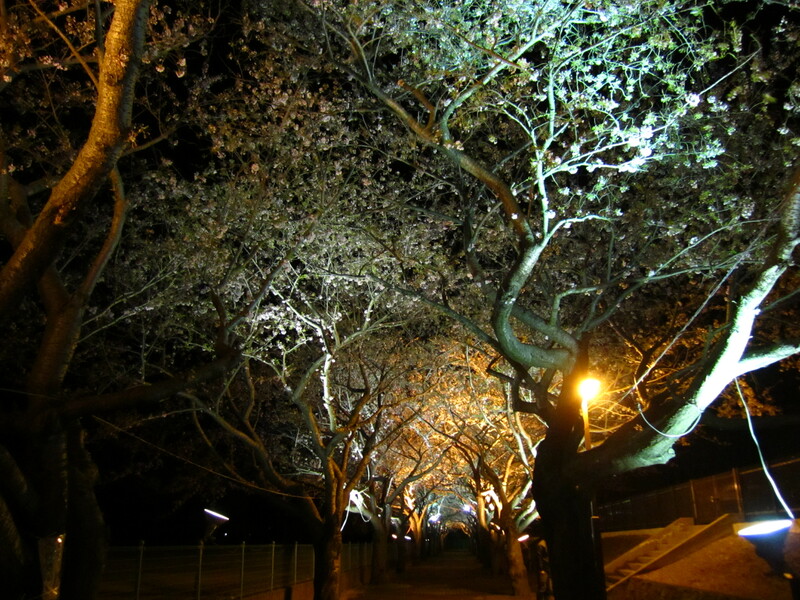 This entry was posted in Uncategorized and tagged Ibaraki, japan, personal, photography, River on April 10, 2014 by M.. It snowed today! Which I know, for most of you reading, that this is NOT a big deal (especially if you are in the USA, which is like 95% covered with snow) and DEFINITELY nothing new for my better half (Sam is from Canada if y’all don’t remember) but I haven’t seen this much snow since 2009. 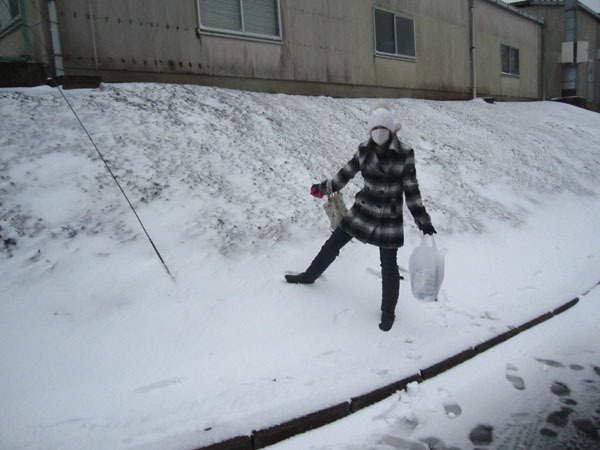 It DOES snow in Japan (in the northern areas) but the main island doesn’t see that much snow. 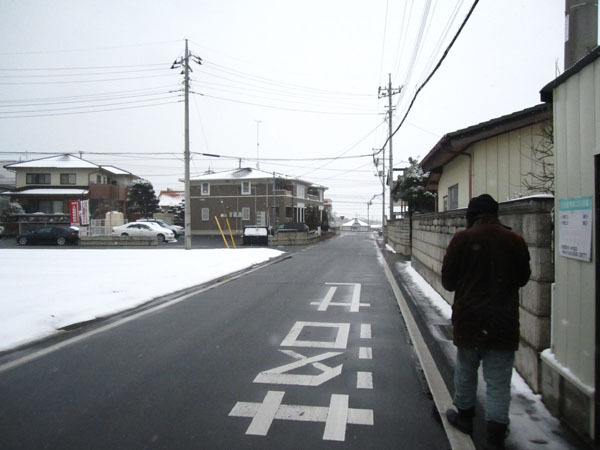 Tokyo usually gets hit with snow in late February, but for the most part the East, West and Southern areas are just cold, snowless places in the winter. Last night’s weather forecast called for snow and all of my students started to cancel because they don’t have ~snow tires~ (which yes, I know if the area isn’t used to snow that people WILL freak out about having to drive in it and that it IS unsafe, but the whole OMG NEED SNOW TIRES FOR TWO INCHES OF SNOW thing cracked me up) and my manager was worried about if the train would stop/ be delayed, so she gave me the day off! Yay for having a Saturday off! 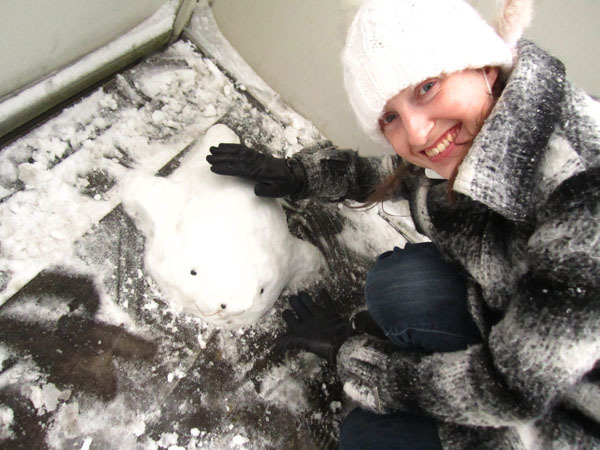 So Husband and I went out for lunch, took photos and built a snow Mamegoma! The wind is actually blowing so hard it’s making baby snowdrifts! Awww, it’s like back home (If y’all don’t remember, I’m from the lakeshore area in Michigan where they currently have snowdrifts taller than human beings). 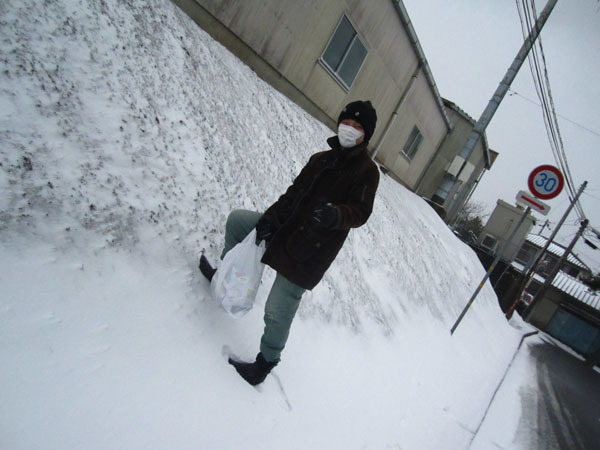 Also, if you’re wondering why we’re wearing surgical face masks… it’s a thing that people in Japan do. Most people believe that the masks will help keep you from catching a cold or that if you have a cold you should wear one to keep your germs to yourself. They’re also INCREDIBLY good at keeping your face warm, so Husband and I always wear them when we go outside. 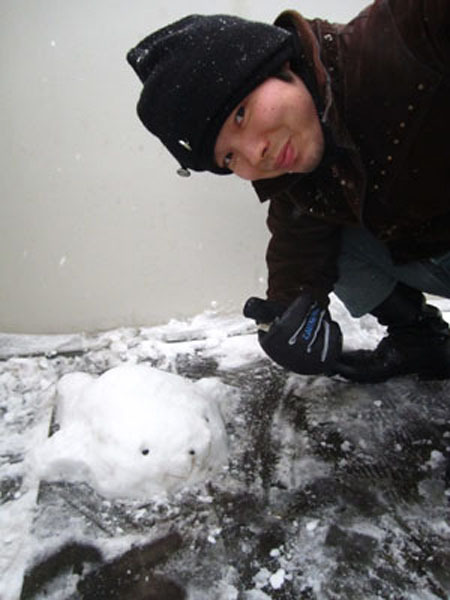 A few years ago Husband and I went on a trip to one of the more snowy areas of Japan and we built a snow Mamegoma. We’ve always talked about having the chance to make another one and today was finally the day! 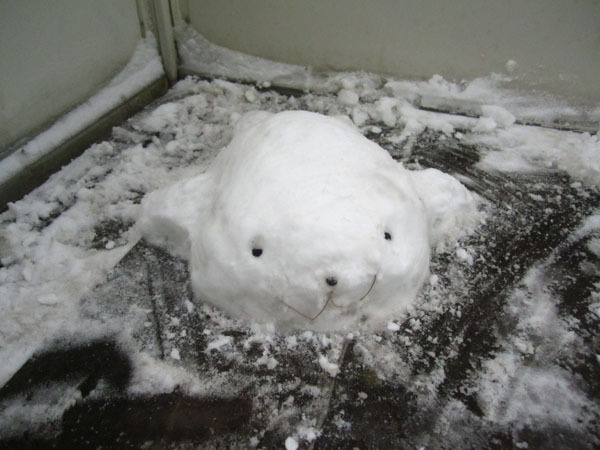 We built this little guy on our front walkway. I hope our neighbors think he’s cute!!! 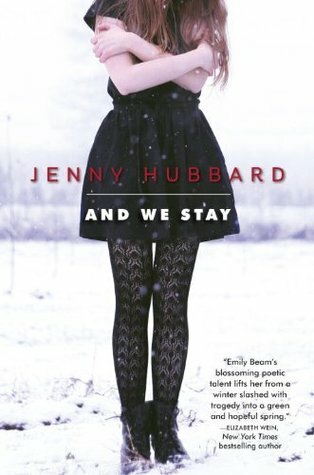 And now I’m going to curl up with a cup of tea and read this for the rest of this cold, snowy day! Mannnnn, I was having so much trouble getting into anything this past week (three DNFs in a row!) 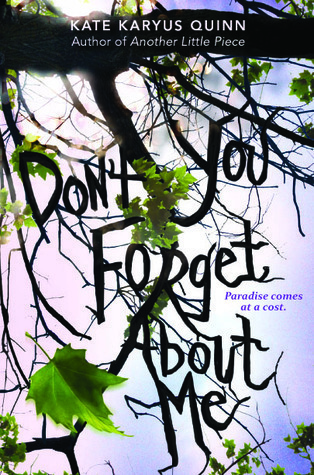 so I decided to try one of my most anticipated 2014 books and mmmmmm this is GOOD! This entry was posted in Uncategorized and tagged books, Ibaraki, japan, personal, photography, reading, River on February 8, 2014 by M.. So my winter vacation was NOT for Christmas, but for New Year, since Japan cares a million times more about New Year than they do Christmas. I had six days off (my husband had 9!) This was the FIRST winter vacation in years that we’ve had totally FREE from studying and preparing for my husband’s grad school applications. 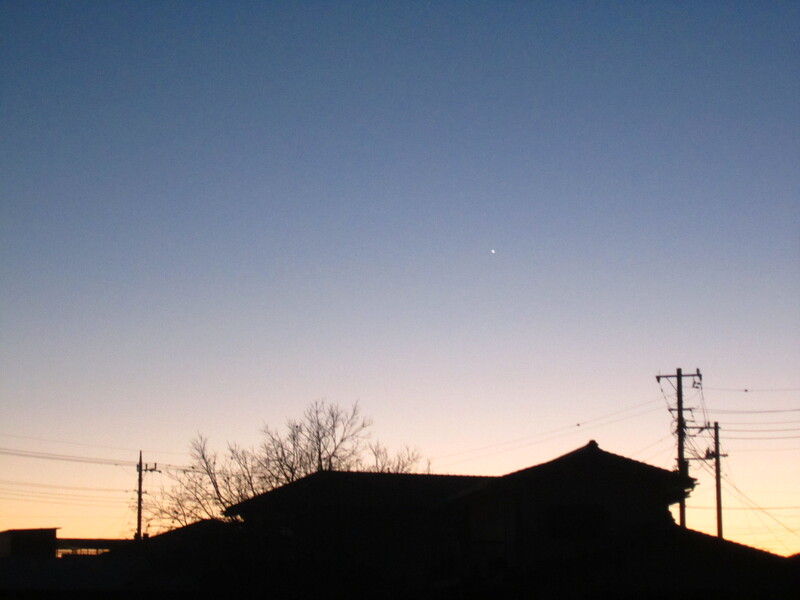 It was SO NICE. Our first night we went out for ramen and beer and stayed up late watching TV. 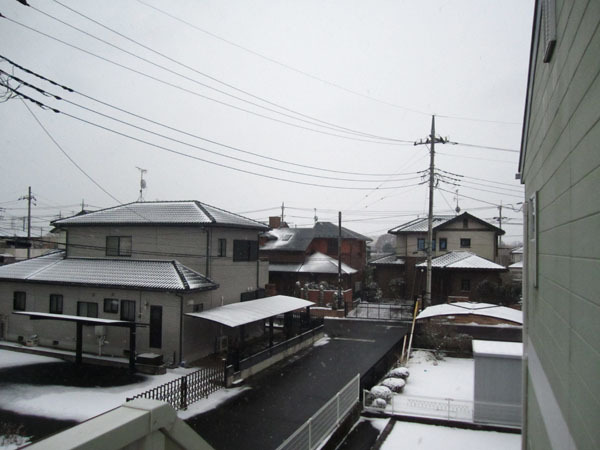 The second day we slept in and then went to Mito (just a few stations away from where I live now. 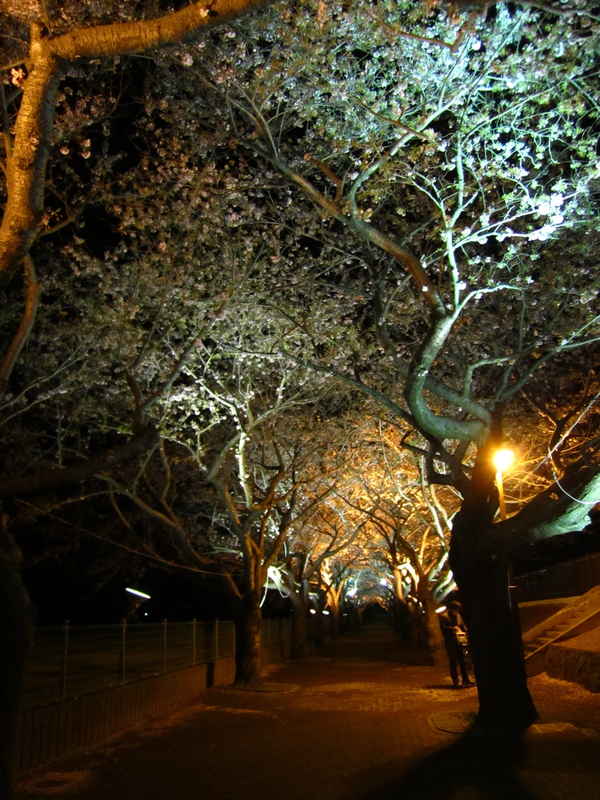 Mito’s the capital of Ibaraki and one of the biggest cities between here and Tokyo) and walked over to Semba lake, a famous lake near a famous park in Mito. 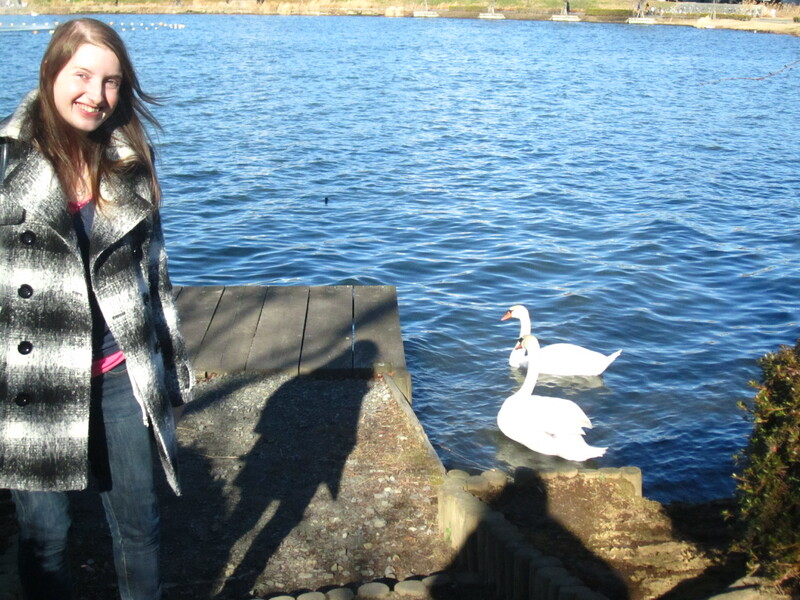 My husband wanted to ride the sawn boats, but they weren’t in operation (it was way too windy and cold) so instead we just walked around and enjoyed the day. And took a bunch of photos. After we finished in Mito we got on this tiny little steam train and went to Ashigaura, which was the last stop on the line (there were like, seven stations total). Last year we rode this train to go to the nearby fish market, and we were going to go again, but I wanted to keep riding the train (we had a GORGEOUS view of the ocean), so we just went to the end. There wasn’t really anything near the station, so we walked out to the ocean and found a really big (and famous) hot spring! 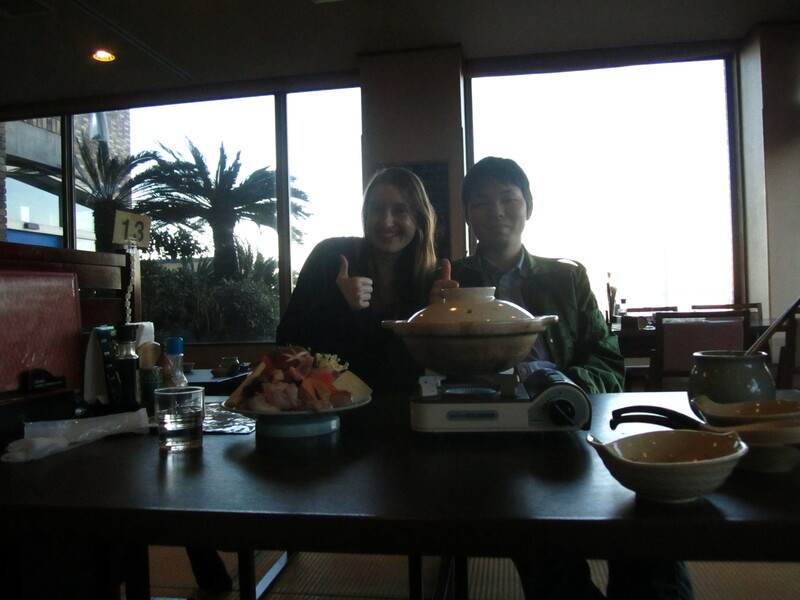 We went inside the hot spring (but didn’t go into the actual baths) to eat dinner. Ibaraki is famous of ‘anko’ (angler fish), and we really wanted to try it (it’s only available in the winter). So we went into the dining area of the hot spring facility and ordered ‘anko nabe’ (boiled angler fish in soup with boiled vegetables). It was REALLY good, and we had a GORGEOUS view of the ocean. I love the color of the ocean at sunset. The water was SO pretty. This photo doesn’t do it justice. We stayed until sunset and then went back to the station and rode the train home. 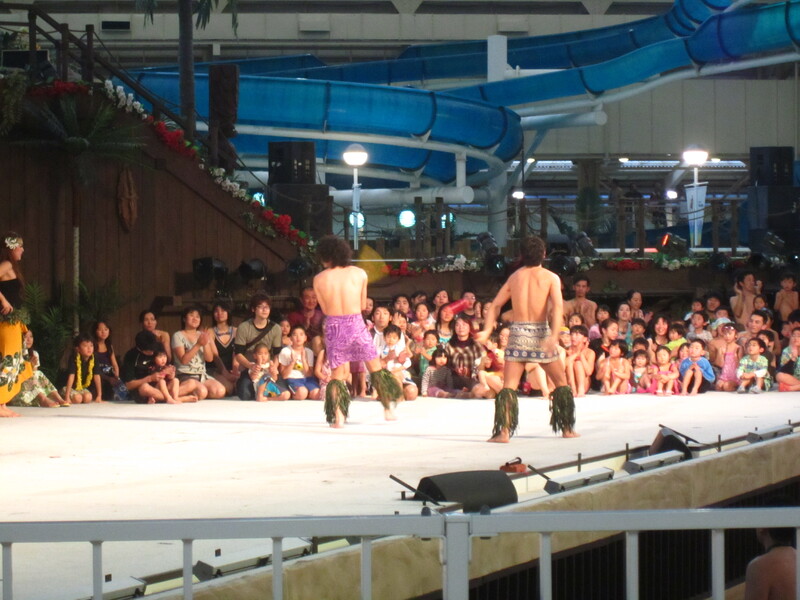 We had to go to sleep early because the next day we had plans to go to a Hawaiian themed spa and amusement park! Hawaiians (the spa and resort) is only 45 minutes away by train, so we woke up around 10 am and rode up there. When we got there husband and I both changed into our swimming suits and went around to the different pools that are offered. 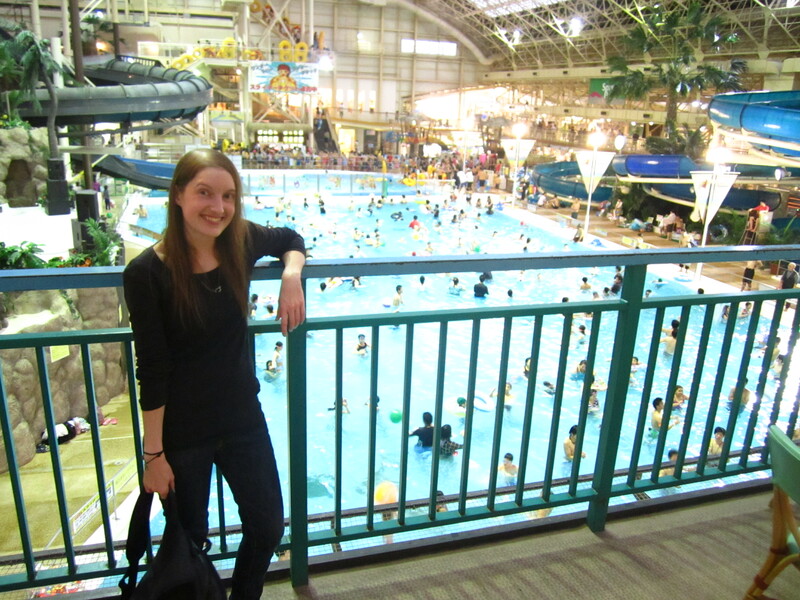 It was pretty crowded, but some of the outdoor pools were empty, and the hotter, more ‘hot spring’ style pools had less kids. We stayed in those for a few hours before we got hungry so we went and ate ramen and then walked around and watched some hula dancing shows. 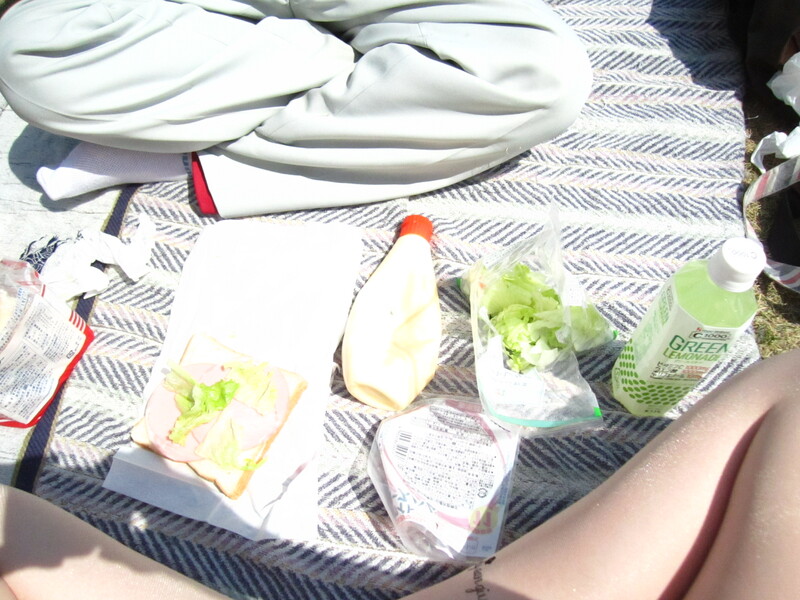 Then we went swimming again until about 4pm. 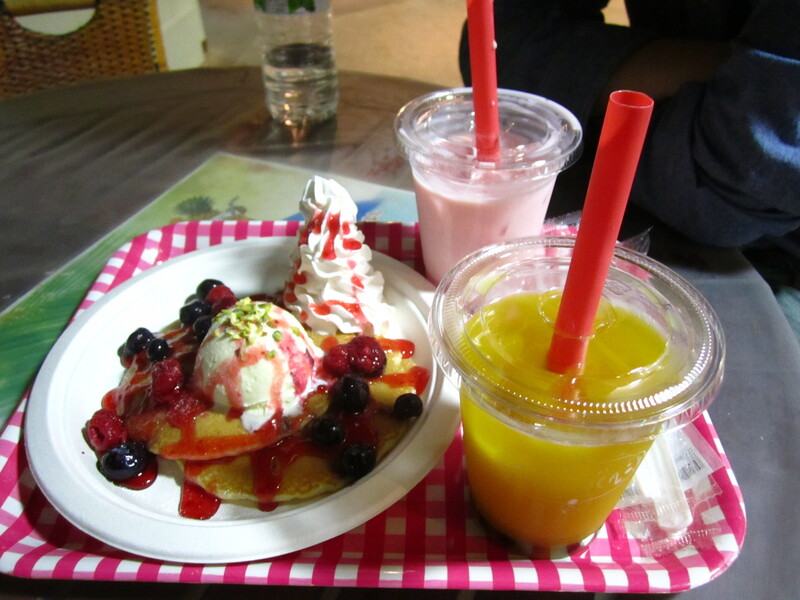 After swimming I was STARVING, so we got these tasty pancakes and bubble tea (as it’s called in the USA, in Japan it’s call tapioca drink). 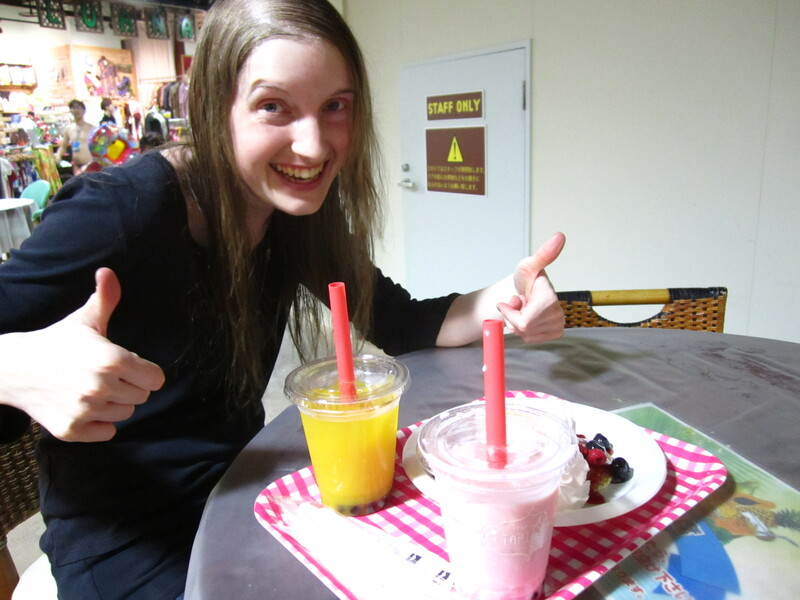 I had manga juice and husband had strawberry milk. I highly approved of it. We got dressed (it was freezing walking around in just our bathing suits), and walked around taking photos and looking at the shops. We didn’t end up buying anything (I hate carrying crap around) and then we went back to the station and got dinner before heading home around 9pm. 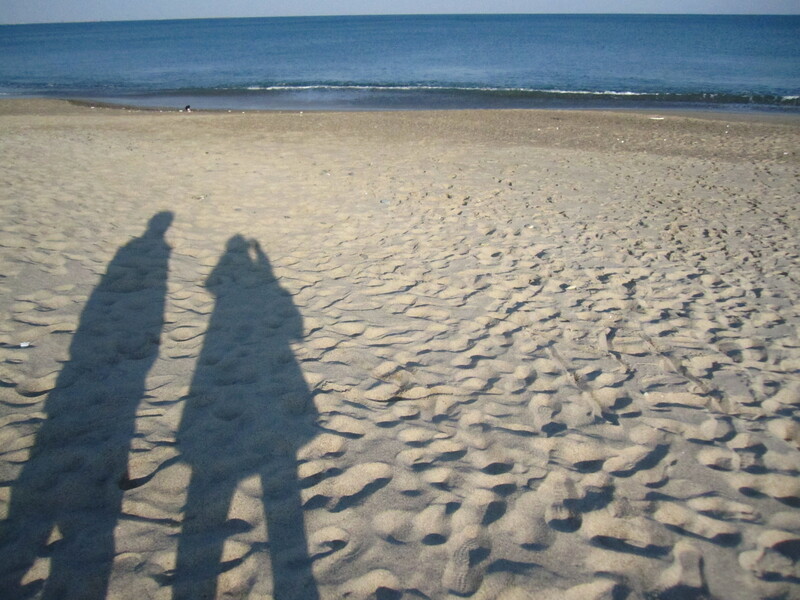 The next day was New Year’s Eve, so husband and I just relaxed. We went out for lunch and chilled at Starbucks but then we came home early and I worked on reading the ONLY two books that I read during vacation and I started watching… BREAKING BAD. Husband is OBSESSED with it and has been telling me to watch it for WEEKS. 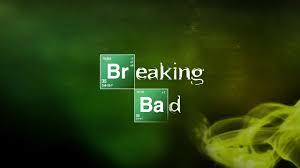 So I finally started (I’m on Season 3 now). We rang in the new year with some sparking wine and went to sleep early. 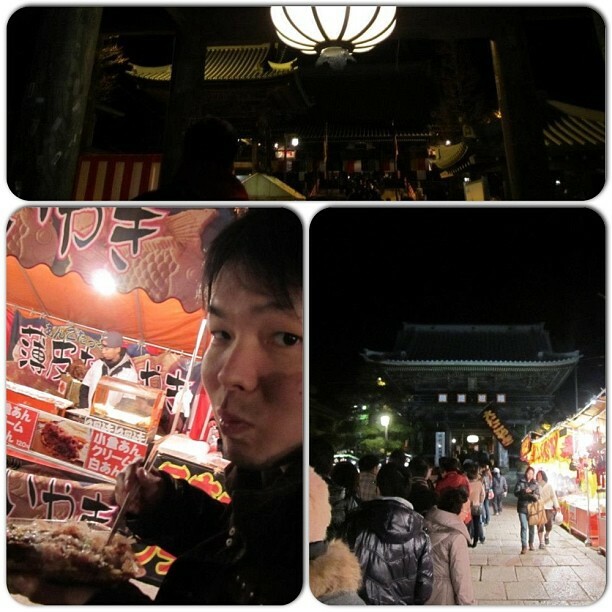 On the first day of the year most people go visit the shrine or temple to pray for happiness in the coming year. 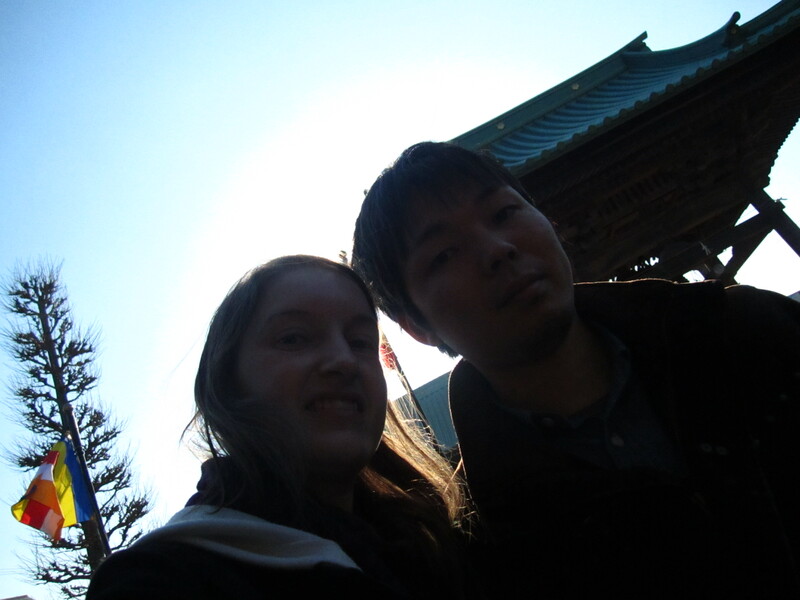 So far husband and I have managed to go to the local shrine (no matter where we are) on New Years Day. 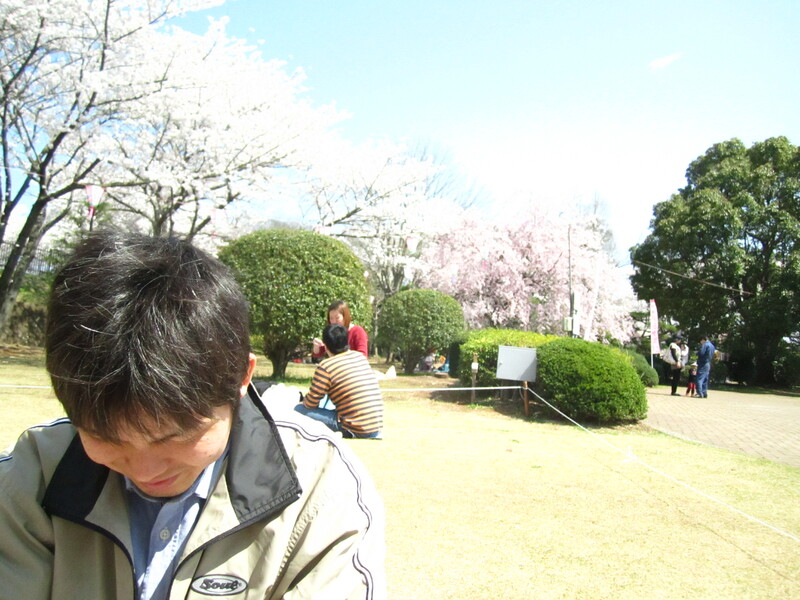 This year we went in the afternoon, hoping it wouldn’t be too crowded. And it wasn’t! I mean, there were a lot of people, but the line to enter the shrine wasn’t too bad, and we were able to grab some yummy food and head out to the ocean without having to deal with too many people. 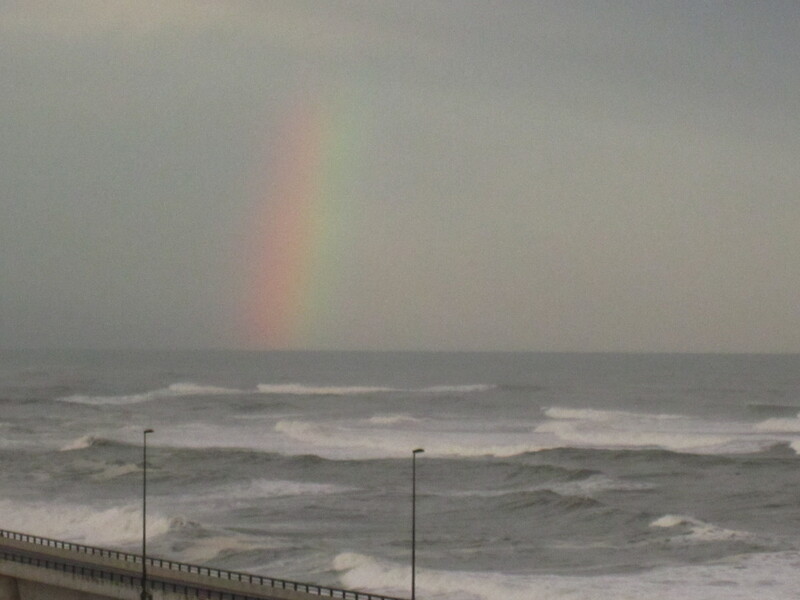 One of my favorite things about where we live right now is the ocean. 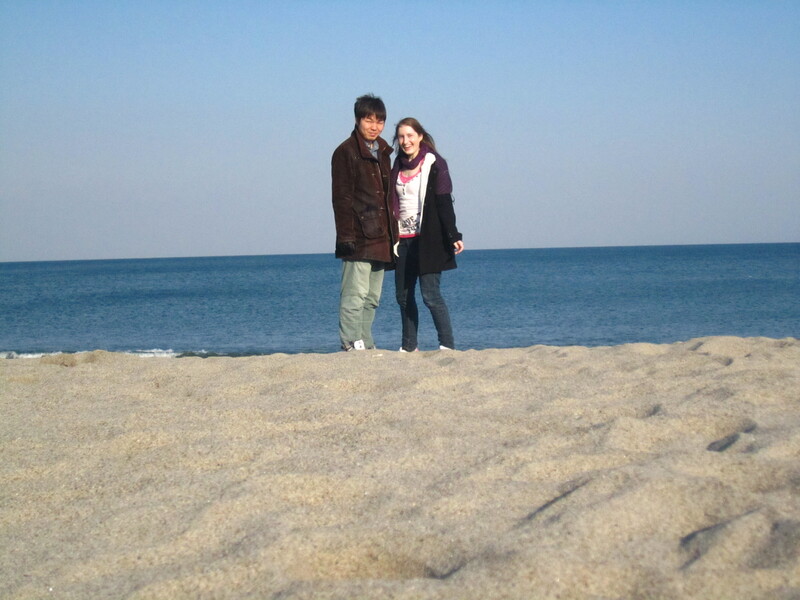 Last year we went on New Years Day, but it was at night, so we got to see the ocean under the moonlight. 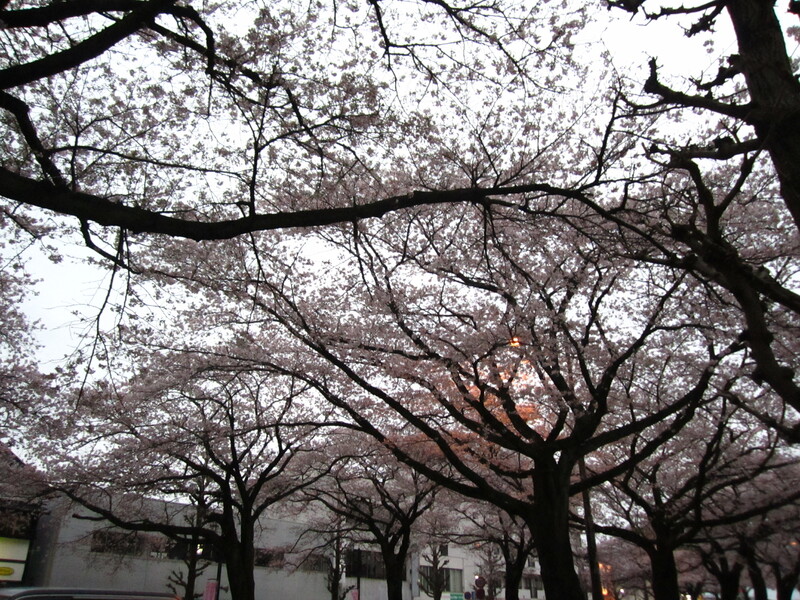 This year we saw it in the daytime and it was just as breathtaking. This entry was posted in Uncategorized and tagged books, Ibaraki, japan, personal, photography, reading, River on January 10, 2014 by M..
Wow blog, I feel like I am so neglecting you! So I thought I’d do a ‘life’ post. As I predicted, summer is here and things are super busy. My reading has slowed down a little bit, but I’ve drastically reduced my TV and computer time in favor for helping my husband and spending time with him. In Japan the summer can get really hot and humid. A lot of people feel like they’re living in hell on earth, but for me it’s a million times better than the dry, freezing, poorly-heated-home winter. Also, Japan isn’t the only country in the world with hot summer, and this causes me endless hours of being annoyed with everyone and their bitching. A few days ago I was finished with work, it was about 5:30pm, and I was sitting in the train station looking outside at the ocean… and I noticed that there WAS no ocean, just a giant white mist cloud. 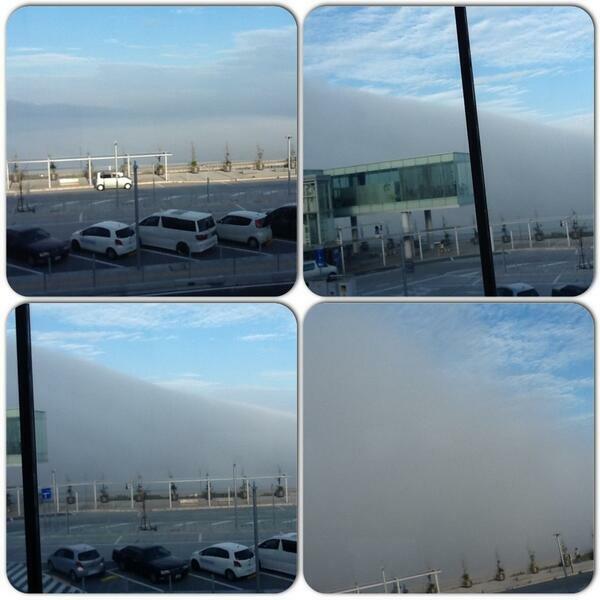 As I sat there the cloud grew… and grew… it was like something out of a freaking horror movie! 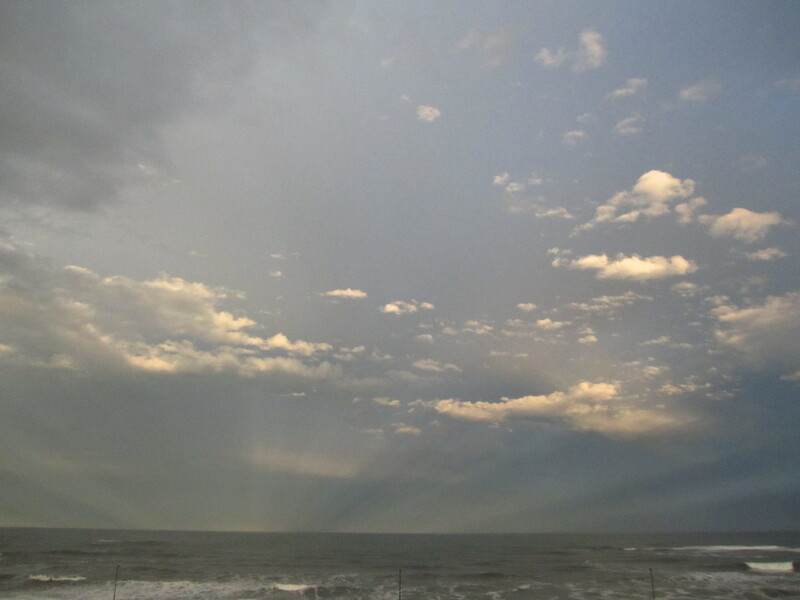 The photo above shows the cloud getting bigger within a few seconds of each photo. Pretty freaky! 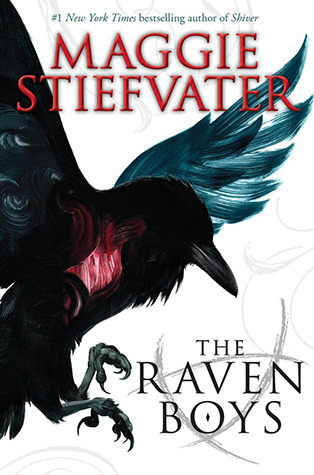 In book news I’ve read 7 books so far this month, and I’m DYING waiting for Edelweiss to either approve/decline my requests for the new Harper titles. 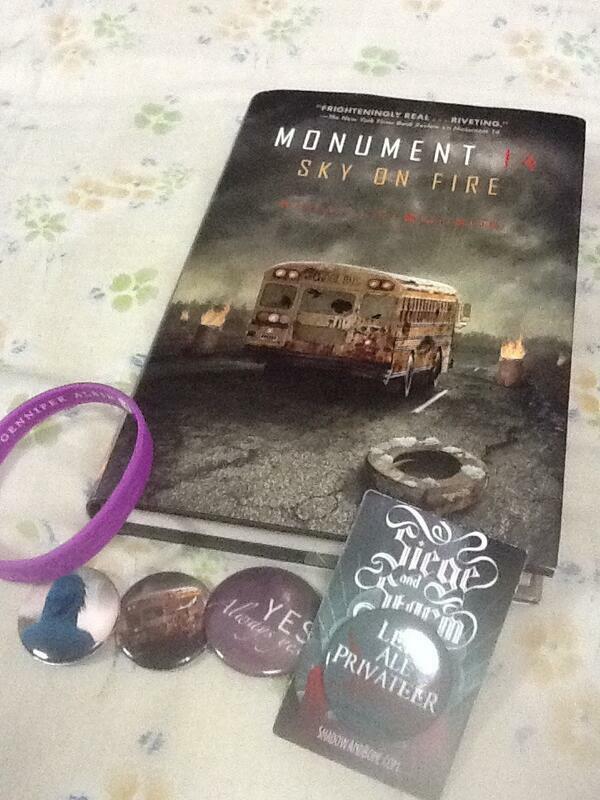 I also got this lovely swag and SIGNED BOOKS! 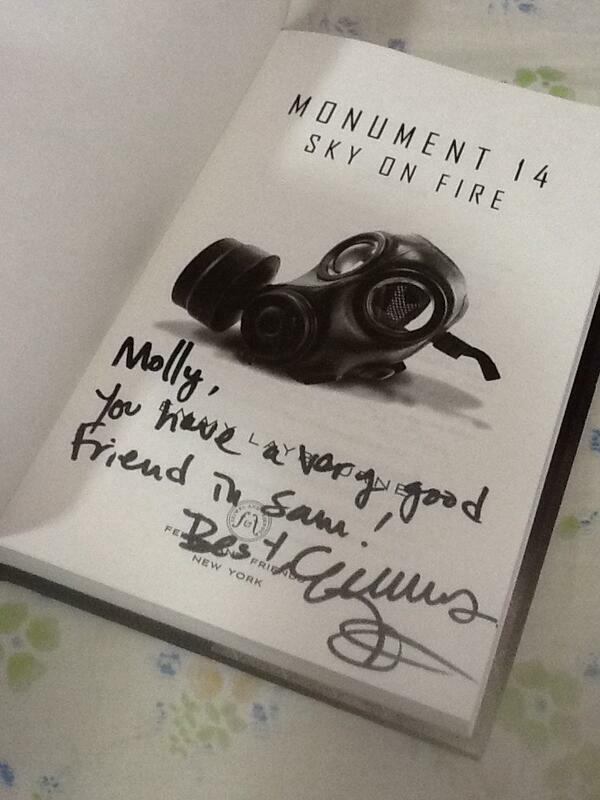 My co-blogger Sam hooked me up with a signed copy of MONUMENT 14: SKY ON FIRE and I love love LOVED that book. 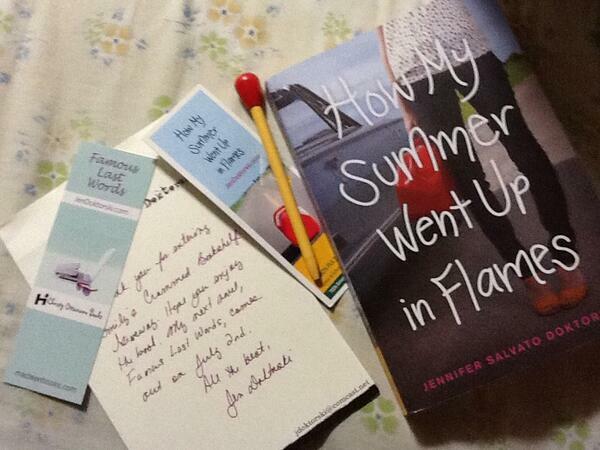 My mom also finally gave up my signed won copy of HOW MY SUMMER WENT UP IN FLAMES and I can’t wait to dig into that. The pen shaped like a match cracks me up! I think I’ll stat using it at work and amuse my students with it. Also don’t forget about Sam and my CONTEMPORARY SUMMER FLING that we’re hosting. This week we’re going to post about THE MOON AND MORE! 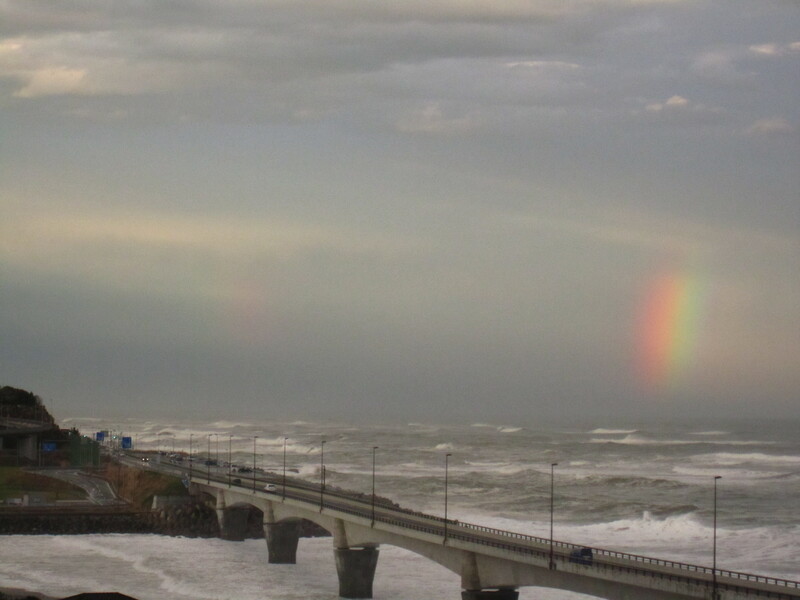 This entry was posted in Uncategorized and tagged books, hitachi, Ibaraki, japan, personal, reading, River, summer, water on July 17, 2013 by M..
After the storm there was a beautiful slice of rainbow stretching down into the ocean, which was filled with angry waves. 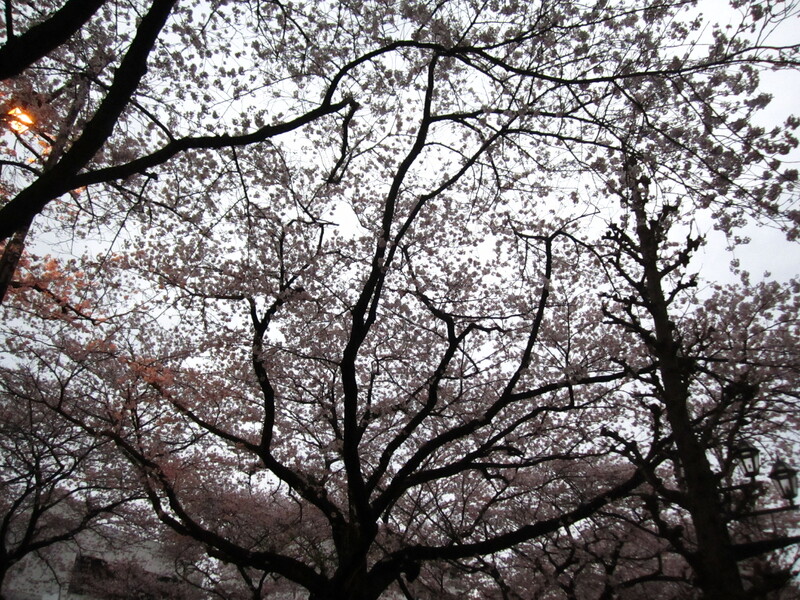 But I was lucky enough to enjoy the cherry blossoms in Tokai-mura after the rain finished. The cold wind remained so K and I weren’t able to stay too long… but at least I got to see them! 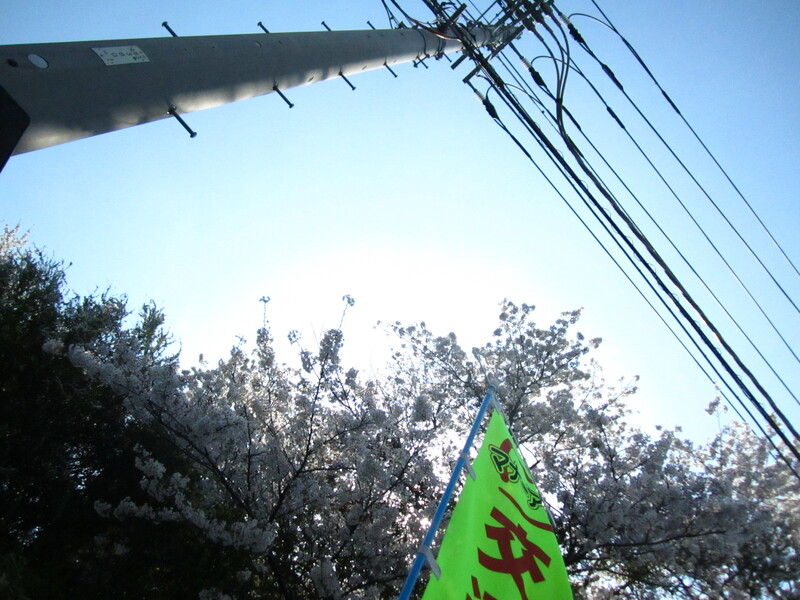 This entry was posted in Uncategorized and tagged cherry blossoms, hitachi, Ibaraki, photography, rainbow, tokaimura on April 8, 2013 by M.. 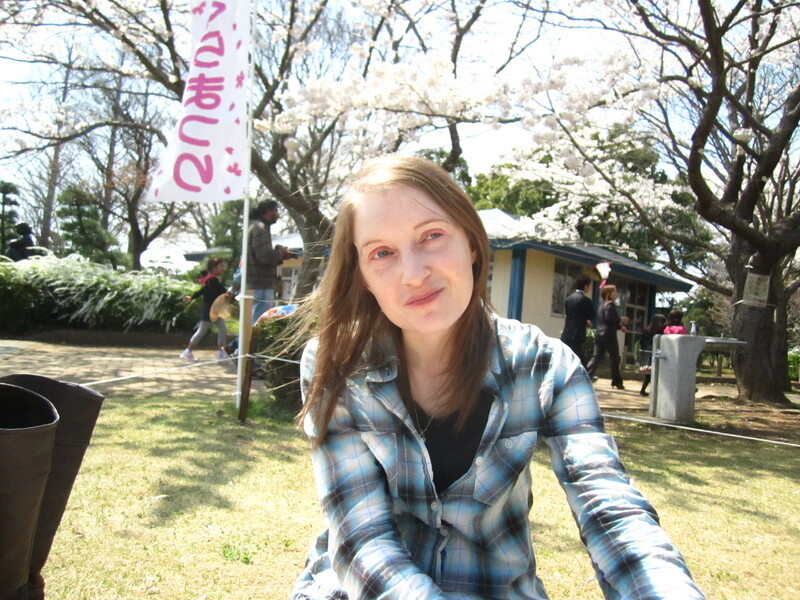 I work weekends, so it’s a little difficult to find time to explore around here with K, but I had last Saturday off so we went to Hitachinaka Seaside Park. We rode a tandem bicycle around the park and had a great time. 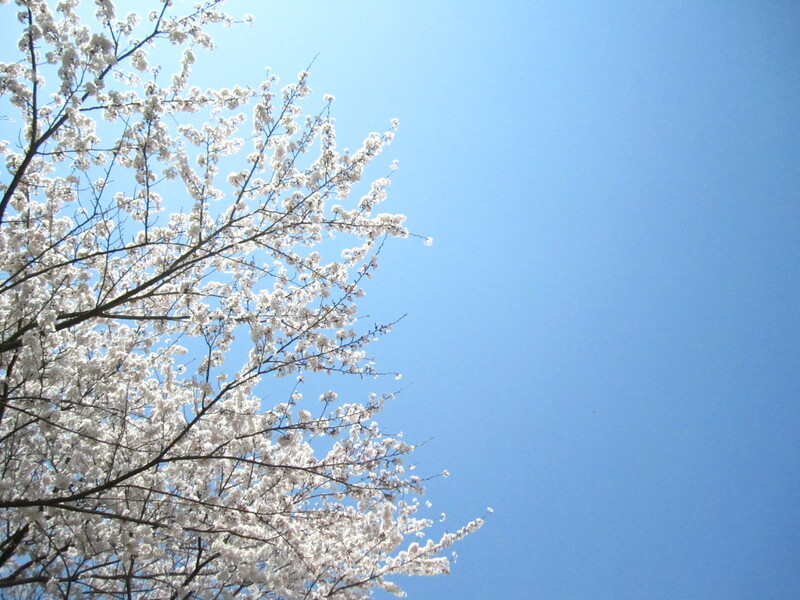 There weren’t any flowers blooming yet, but we enjoyed the crisp air and sunshine regardless. 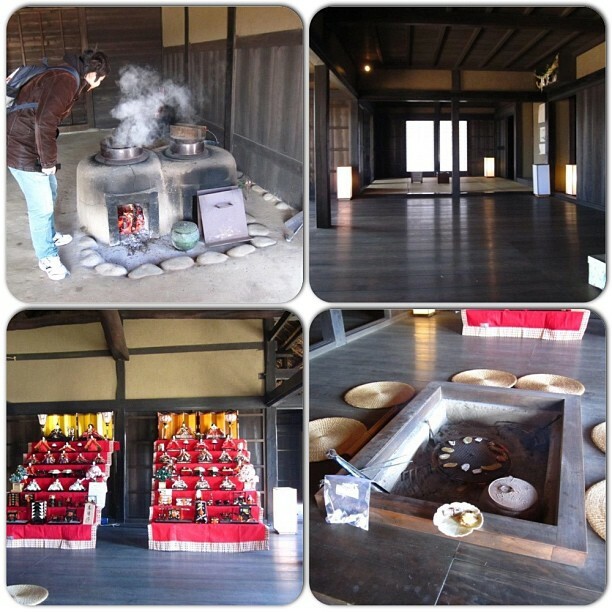 The park has a traditional Japanese style house and we ate grilled potato slices and played traditional Japanese games. 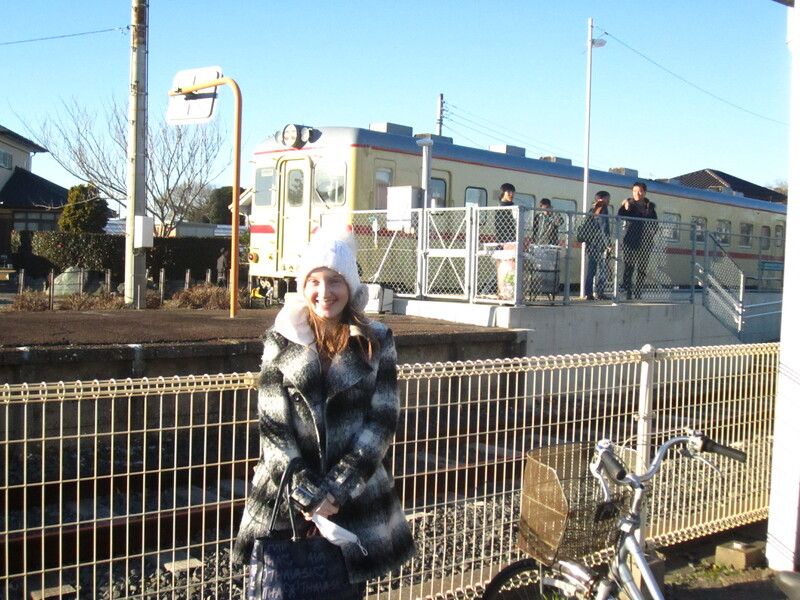 We also visited the amusement park and I made us ride on the tiny train for children. 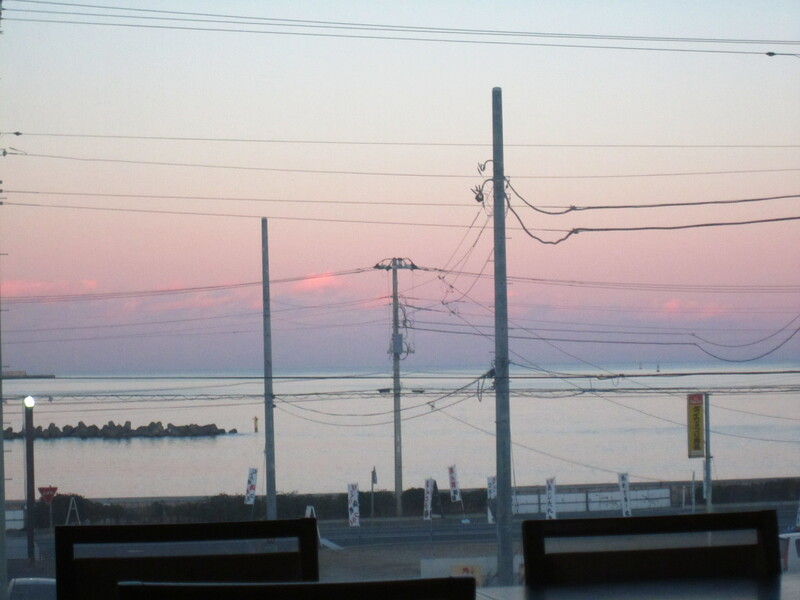 We rode across the entire park so I could see the ocean and we found a cafe made out of glass where we drank tea and ate spaghetti while looking out at the calm blue water. I need more Saturday’s off from work. First trip to the shrine in 2013. Rode our bikes to the local shrine, stood in line to pray, and then hiked across the sandy beach to watch the waves roll in under the star light. 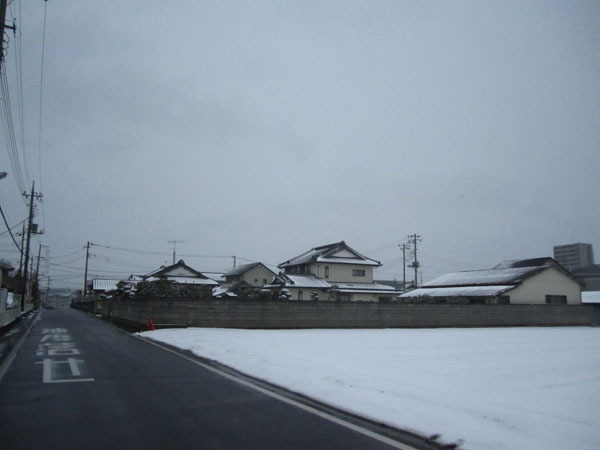 This entry was posted in Uncategorized and tagged hatsumode, Ibaraki, japan, new year, tokia-mura on January 2, 2013 by M..
Fave of the Month – March!